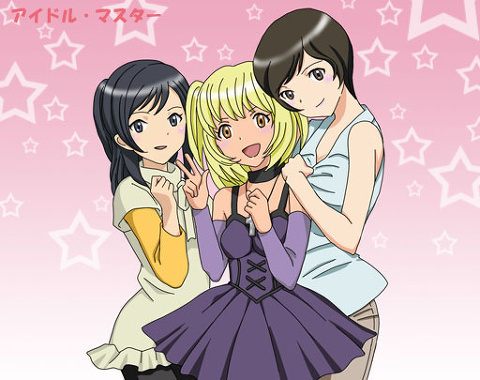 The Death Note Girls.. Don't they just look SO totally adorable? Awwie, i wanna take Sayu home! :p. Wallpaper and background images in the Death Note club tagged: death note. Misa and Takada are slutty while Sayu is being cute!